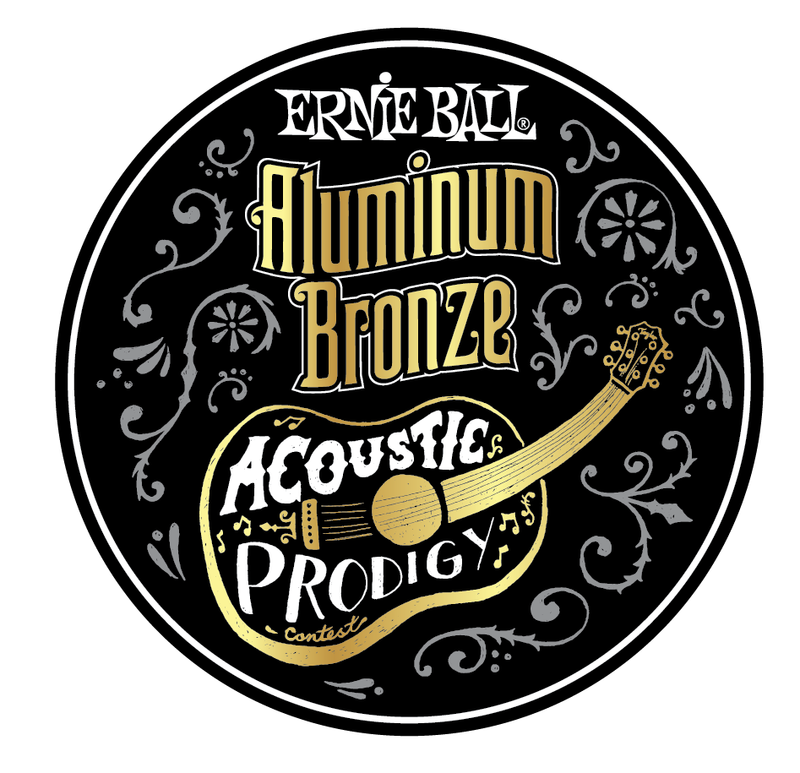 Handlettered logo artwork for an Ernie Ball promotional contest. Wavy logo done for a friend’s band. They have super retro, groovy jams and wanted that psychedelic vibe. Logo for a content writer. Client wanted to incorporate her love for travel and classic literature, so a compass and quill pen felt appropriate. For a group of fishing and hunting enthusiasts. Client wanted to incorporate creatures of the land, sea, and air. Enclosing the 3 elements in a circle creates a strong logo mark. Logo for 3rd annual King of the Smoker BBQ competition. Logo for partner company of major BBQ Seasonings manufacturer, Big Poppa Smokers.